Sounds gorgeous doesn’t it? The soy wax candle itself is beautiful, I love the clean and white vessel that it’s in. it’s good quality too and can easily be cleaned out after use to recycle it. Which I love! The scent itself is so different from candle to reed diffuser though, both I liked but they have shown different elements. I go into more detail about the reed diffuser in my next review. So, the candle is more of a mandle type candle. The wood and the amber really push through for a much smokier scent. The fruit is still there but more of an undertone scent to the others. 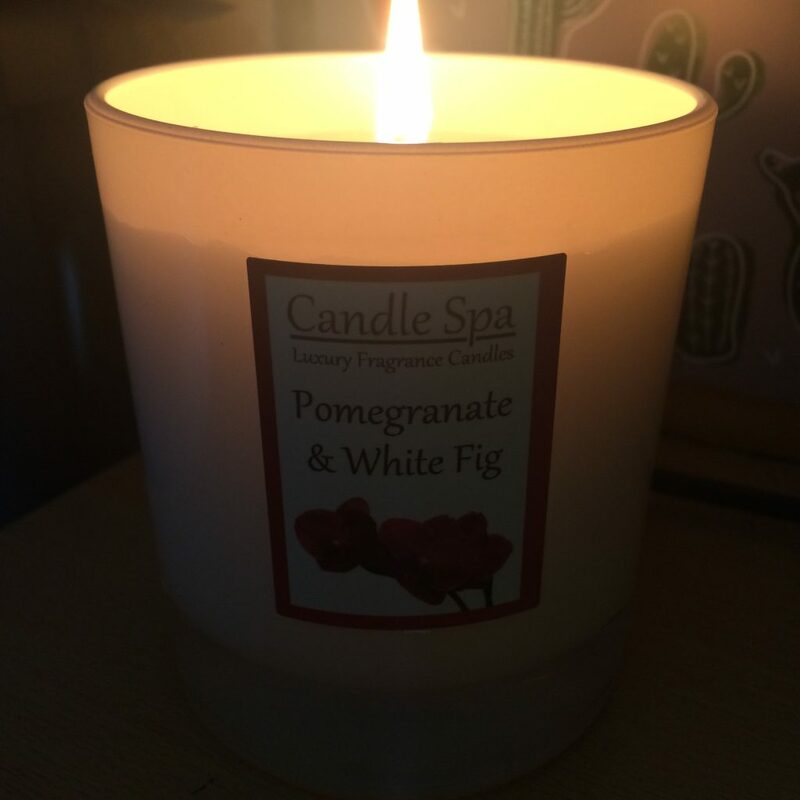 I’m not getting much of a fig scent though which is a shame but to be honest I absolutely love the scent without it. It turns into a very unisex scent which is always a winner in my home as my other half can easily turn his nose up at some scents. This one was a total winner for him which means the quiet life for me, ha! 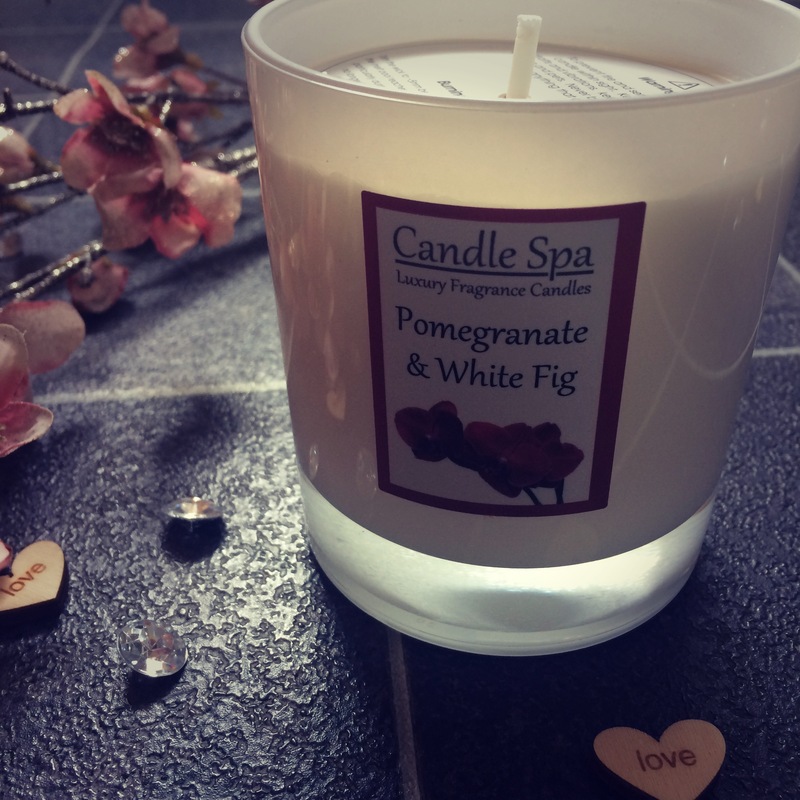 The candle itself burned down well and the burn time of about 40 hours is about right and superb value for £20! They also have a 20cl for £12 which again is fantastic value but I’m quite a fan of a 3 wick candle so that will be my choice! Overall, I’ve been really impressed with scent throw, quality, price and also about the brand themselves. They’ve given our readers a 25% discount when you shop (until the 11th of August 2017) with the code VANILLA25. Also follow them on twitter, instagram and facebook for their latest updates. Very insightful blog! I too agree how nice these candles are. I love how they are hand made with all natural ingredients like soy! Definitely recommend the 3 wick candle for a Christmas or birthday gift.